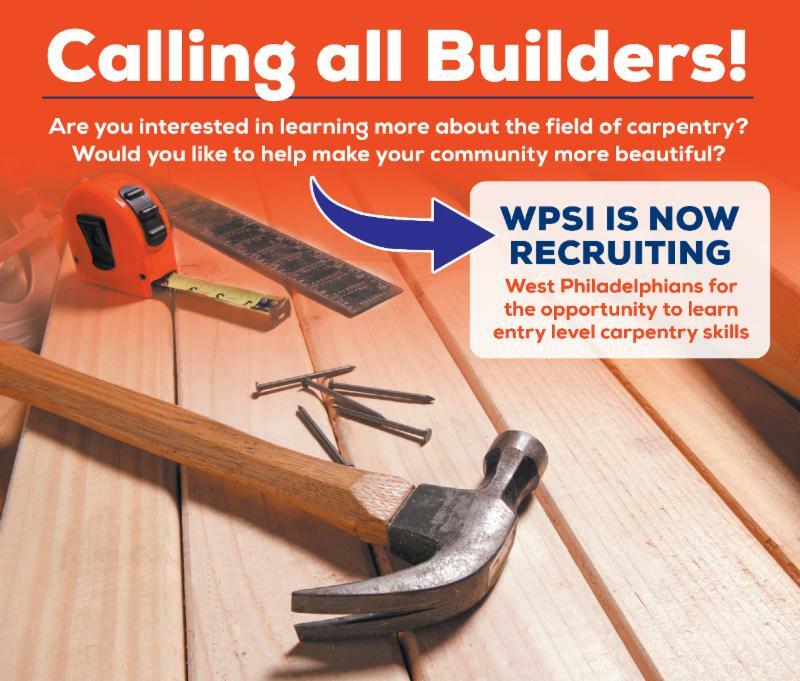 Have experience and/or education in the carpentry/construction field. Have a high school diploma or GED by June 27th. Apply today! The application deadline is June 3rd, 2016.